so we’re throwing a party on our patio! We’ve teamed up again with our fabulous neighbors Beach & Beverly and Details. They will bring their beautiful goods over to our place so you can sip and shop with all 3 of us in one spot! 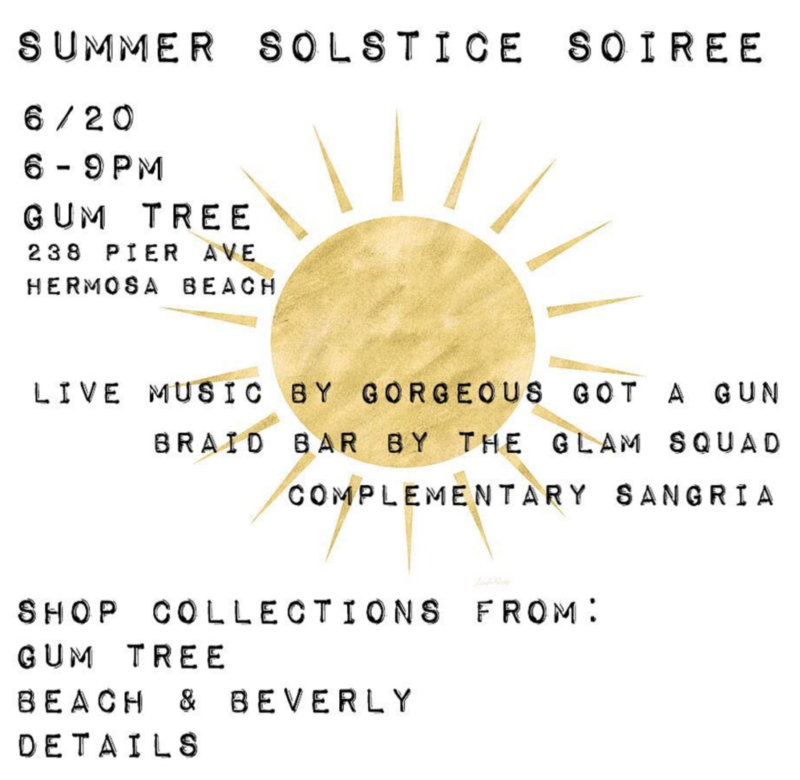 Hope you can join us for a beautiful night in Hermosa. So we know just how much of that Sangria to make.